For Sale (not Sold) > Large dome bubble cobalt blue CD 565.1 no name. 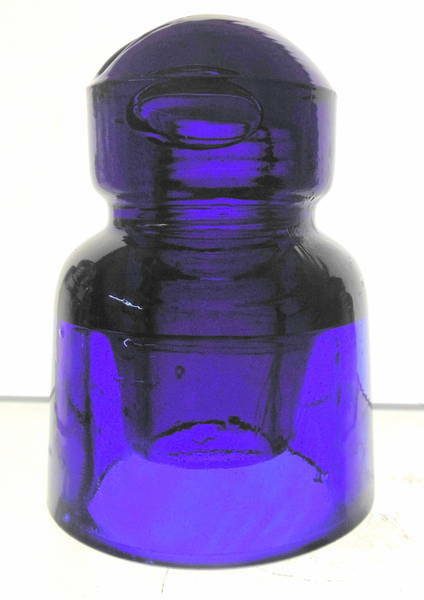 Large dome bubble cobalt blue CD 565.1 no name. A nice large thumbnail sized dome bubble in this piece. Color is a dark cobalt blue and this will need very strong light or in a sunny window. No issues with this aside from 3 pencil lead point fleabites on the skirt. $110 PP.